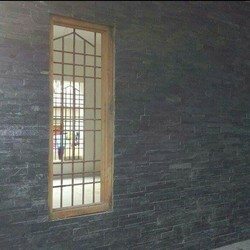 - We can also supply Stone Panels in various sizes and specifications to fulfill individual customer requirements. - The given pictures are for reference only and the actual Stone Panels may vary in color, tone, marking and texture. Rustic wall panelling is manufactured with lots of efforts and processing on wood to give it that look. Decorative laminates wall panel. Taylor made order are accepted. 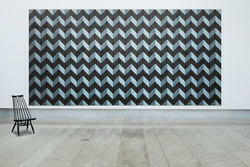 We are engaged in providing a wide range of Designer Wall Panel to our clients.